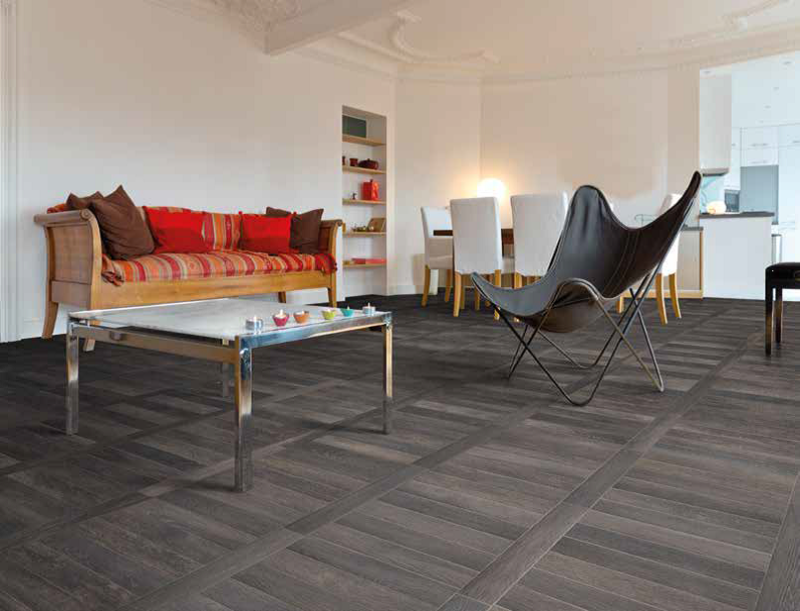 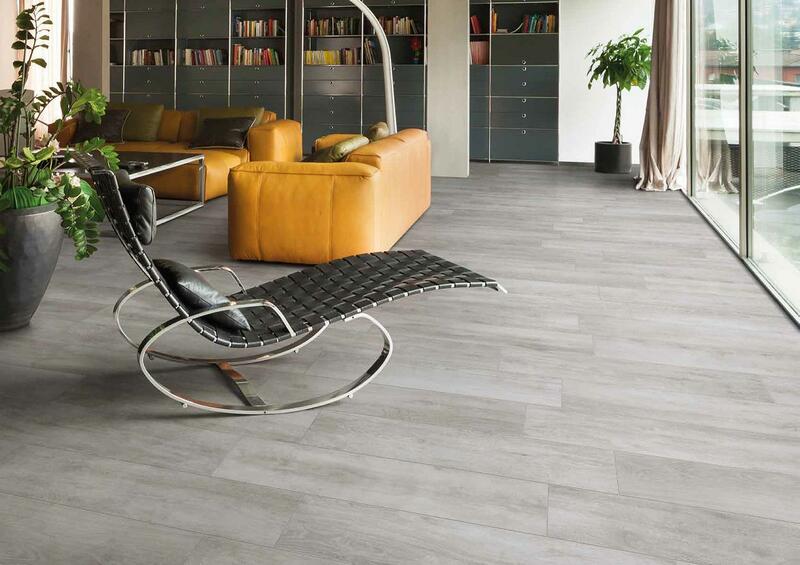 Greenwood is a new range of timber look tiles. 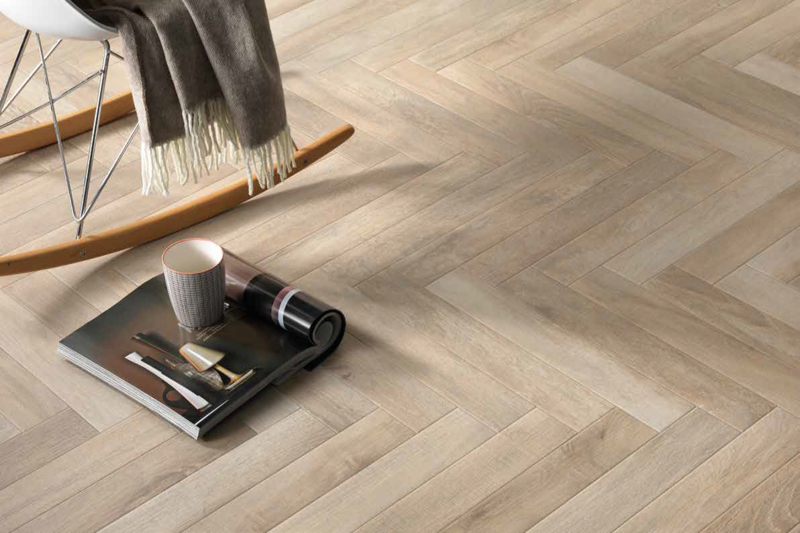 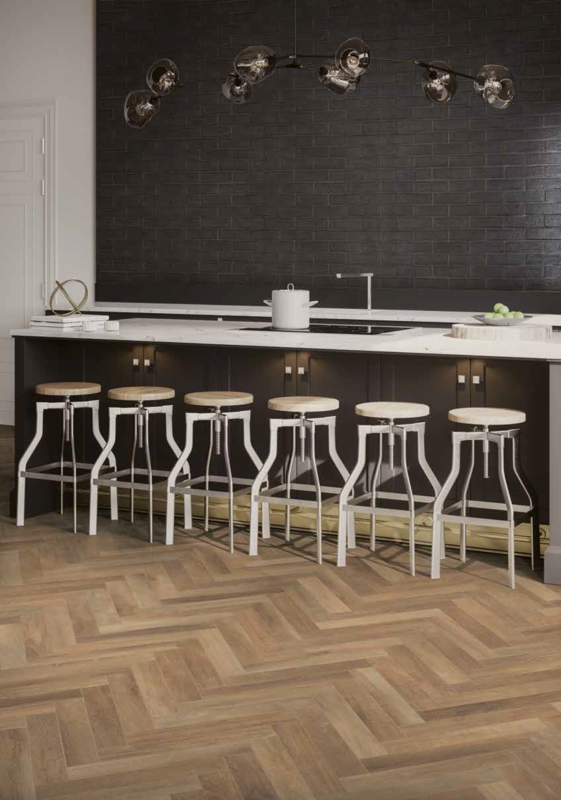 The aesthetic prestige of oak wood and the versatility of porcelain come together in this series with perfect harmony. 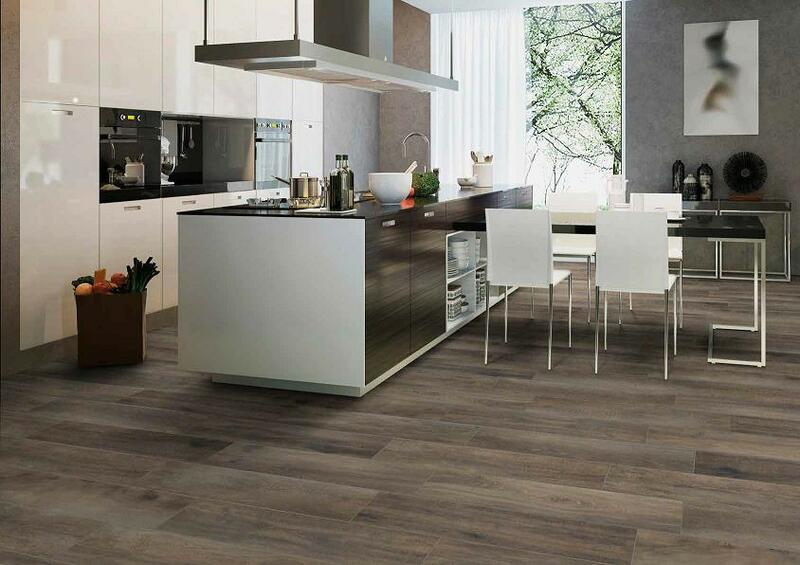 The wood look tile is a great investment for those who are wanting a eco-sustainable product, there are no tree’s felled to create the same design and beauty as the natural thing. 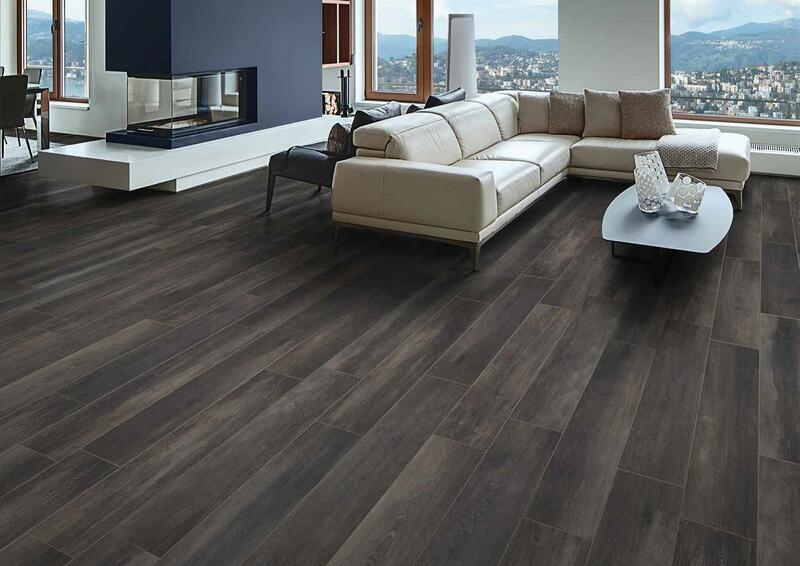 Greenwood timber look tiles have an ample colour selection for those of you wanting a classic contemporary style, or wanting a high luminosity for a stylish living area, greenwood has a colour choice for all. 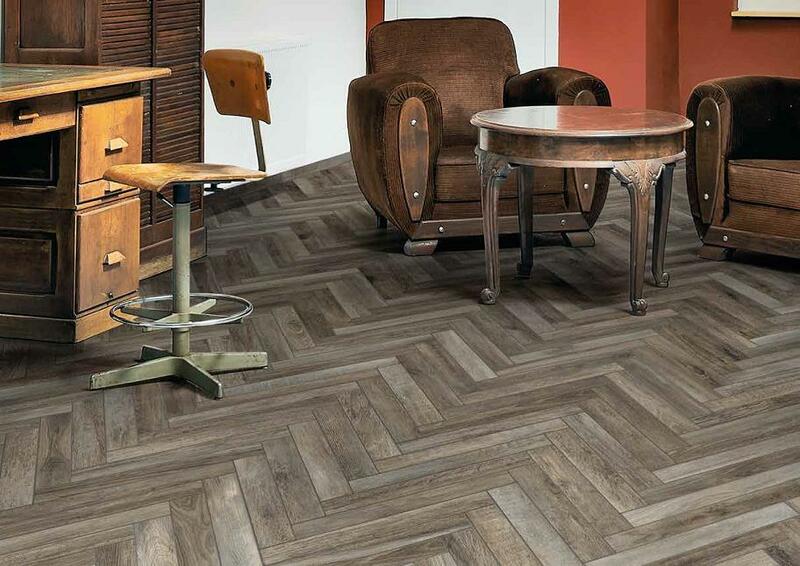 The ever subtle knotty appearance, irregular grain and light surface structure make Greenwood the perfect product for laying extremely realistic flooring.